Formuler Z8 UHD with Gigabit Ethernet port and Wifi on board. 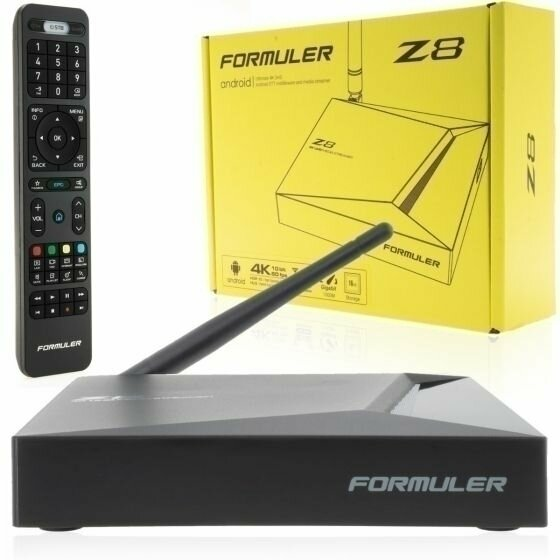 Formuler Z8 is Android IPTV box with HEVC (H265) Compatibility , small design. 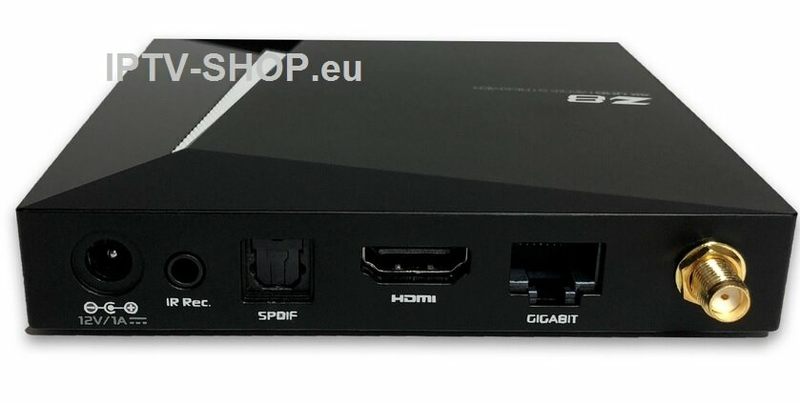 DVBMarket offering full portfolio of IPTV boxes, feel free to contact us operator , resellers or end user. 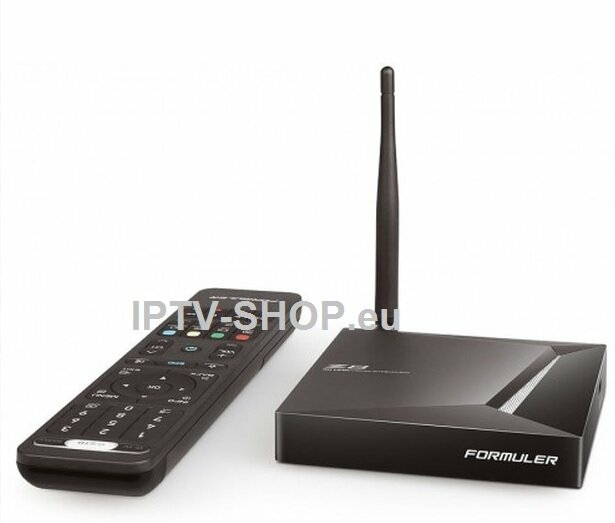 Shipping worldwide directly in the next step in Shopping Cart, just choose your country and buy !